The London Fur Company is the largest online boutique with the widest selection of new and pre-owned and vintage furs. 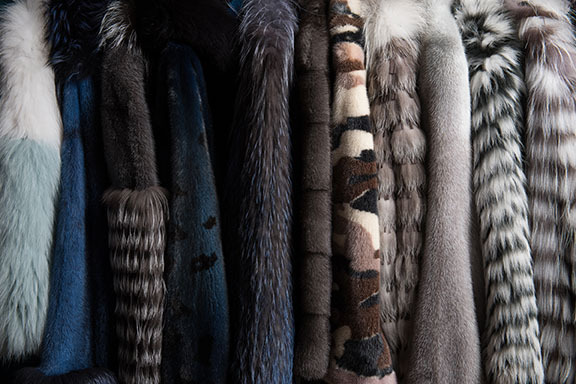 Established in London in 2005 to accommodate the resurgence in popularity of both vintage and new fur, the London Fur Company has the best, hand-picked collection of up to the minute styles and timeless classics. Our huge selection includes coats, jackets, fur trimmed raincoats, reversibles, gilets, capes and headbands. We design ourselves and source directly from the manufacturer to bring our customers the best collection of top quality furs at wholesale prices. The London Fur Company is happy to be part of the international 'ORIGIN ASSURED' programme (www.originassured.com) assuring that a garment bearing the 'OA' mark originates from a country where national or local regulations and standards governing fur production are in force. We are also a member of the British Fur Trade Association.